important as more and more household and business owners are being subjected to serious loses and crimes brought by burglars. If you don’t want to sacrifice the safety and security of your loved ones, installing weatherproof security camera San Diego must not be taken for granted by any homeowners. household with maximum safety and security feature for their home and commercial establishment by providing them with top-of-the-line weatherproof security camera installation in San Diego. Due to the level of quality, prompt service, innovative security product and unparalleled expertise that our company provide, rest assured that you will not only be protected 24/7, but you’ll also save a lot from your investment with us, especially against the repetitive cost incurred in other outdoor security products which gets easily damaged by extreme weather. Installing weatherproof security camera San Diego will also give you the peace of mind while preventing criminals and burglars from trespassing, damaging and steeling your hard-earned investment. Whether you have a small or large commercial establishment or multi-family residential property, our professional team can handle any kind of weatherproof security camera installation for your home/office. Contact us today and let us complete your home security needs. How 7 Day Locksmith Differs From Other Security Products? Our weatherproof security camera San Diego has the capability to record CCTV footage in clear and high quality image quality despite of any weather condition. All of the security cameras we cover in our facility are equipped with powerful lenses that can zoom out and zoom in any moving objects regardless whether it is day or night. 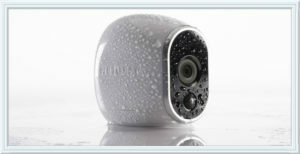 These security camera also comes in a durable waterproof casing which protects the camera from different environmental constraint. The casing is sealed using a specially engineered material that allows high quality recording while extending the life of your outdoor camera. We cover different kind of weatherproof security camera with different resolution and security settings which come from trusted security camera manufactures and brands all over San Diego, thus giving you myriad of products to choose from. Our weatherproof security camera also includes capabilities such as 24 hr. coverage and night vision recording for round the clock observation. This innovative feature boast in providing super resolution image sensor that produces clear and sharp video even at darkness. Added to its high quality night vision video recording, our night vision weather proof camera also offers a close-up recognition feature, thus making it easier to identify movement at night or any kind of environment. Therefore, with night vision weatherproof security camera, you are ready to catch burglars and thieves red-handed before their behavior escalates. Not only does weatherproof security camera San Diego provides you with clear video recording and night vision feature, but it also enables home and business owners to monitor their house or commercial property at a distance. Our weatherproof wireless security camera San Diego makes it possible for homeowners to watch over their property even from other places around the globe using their mobile devices, desktop, laptop or other web-connected mobile devices. Thanks to the innovation of IP cameras, now, you can already monitor the safety and security of your family, possessions and business even from afar. If you want to have a great control over the visual direction of your camera monitoring system, our security camera can offer you with excellent motion detection technology—which means that your camera will not stop recording not until they detect any movement. Beyond live stream, alerts and night vision feature, motion detector also allows you to monitor any suspicious movement around your areas, hence capturing actual event rather than hours upon hours or an empty hallway. 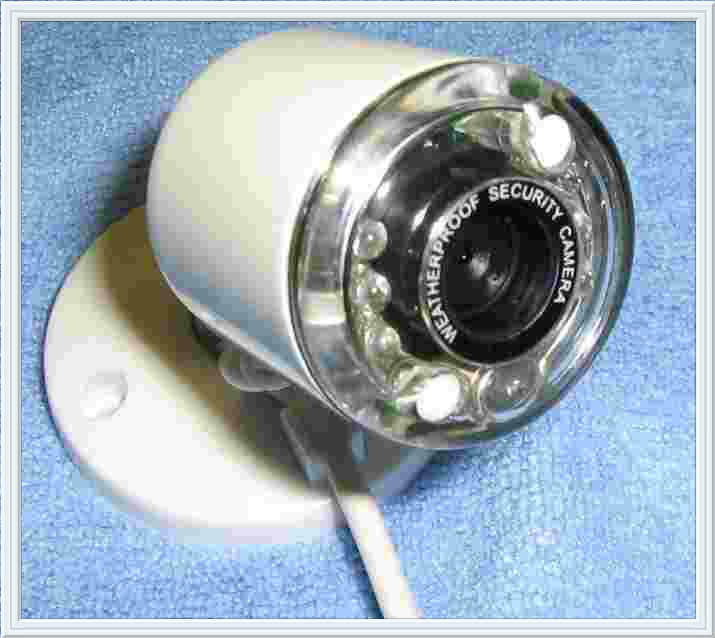 Why Hire Weatherproof Security Camera San Diego Installer? If you want to monitor the safety of your home and your family, weatherproof security camera San Diego is the best solution for all your needs. 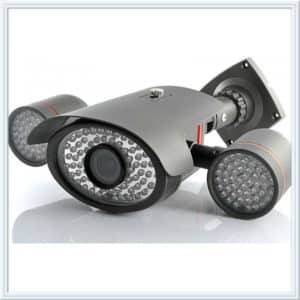 From single camera to high-end weather security camera, our company has the best team of CCTV pros, technicians, high-quality security product and excellent service to complete your security needs. We can build any system for any type of location, or customize it for you. Whatever type of property you might own or any size or building you may want to install your security camera, we have the right service, best team of professional and top-of-the-line security products for any type of exigencies. No matter where you are in San Diego, just a call away and our prompt team will immediately get to your pace to offer you with high-quality weatherproof security camera San Diego installation.